The F40 gearbox is found in many GM vehicles, including the Astra J VXR. 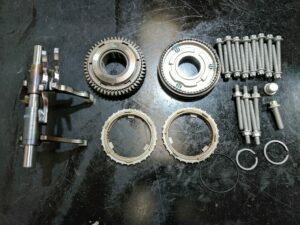 This gearbox suffers from a few issues, starting with poor gear selections into 2nd, especially when changing from 1st to 2nd. This will eventually lead to popping out of 2nd gear, which occurs when the gear is selected and clutch released with throttle (load) applied and the gearstick returns to neutral. Once this starts to happen, the only resolution is to have the gearbox repaired. 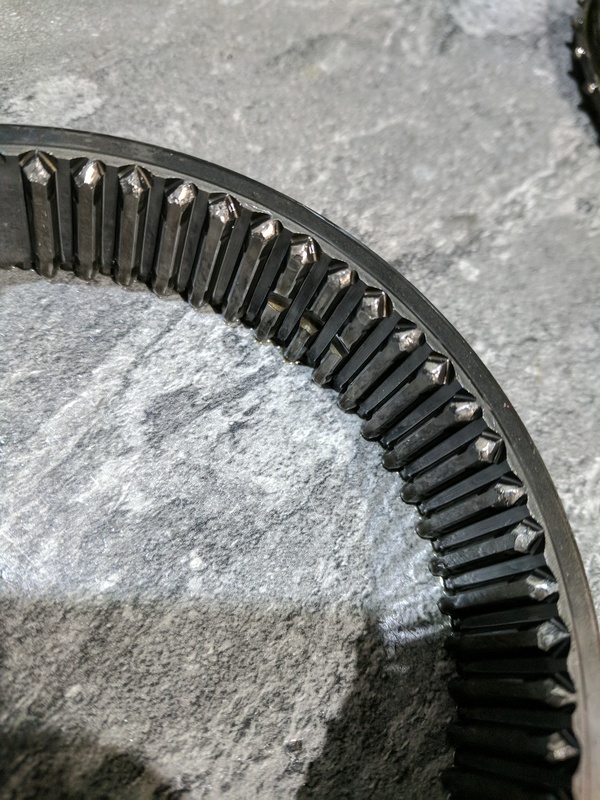 The first image below shows worn/burred teeth on the synchro hub ring, and on the next image on the gear itself, which the synchro hub ring locks onto. This excessive wear stops the smooth meshing of these two parts. 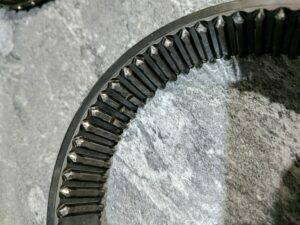 Replacing this with a new gear will allow for correct meshing of the synchro ring when selecting this gear. Currently we are offering genuine repair kit parts, pictured below, which consist of everything needed in order to resolve the problem. This kit includes: new 2nd gear; synchromesh hub with 1st and 2nd triple ring synchros; a new set of bolts, and selector fork for 1st /2nd and 5th /6th gears. 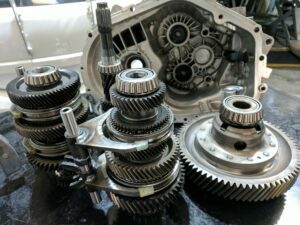 Full gearbox removal is required for the repair, and we highly recommend that whilst the gearbox is out an uprated clutch is fitted at the same time. Once the gearbox is removed, it is stripped, cleaned and carefully inspected for any other issues, before replacing the faulty components with our repair kit. Once rebuilt the gearbox is refilled with 2.5 litres of Fuchs Titan Race SRG gearbox oil. 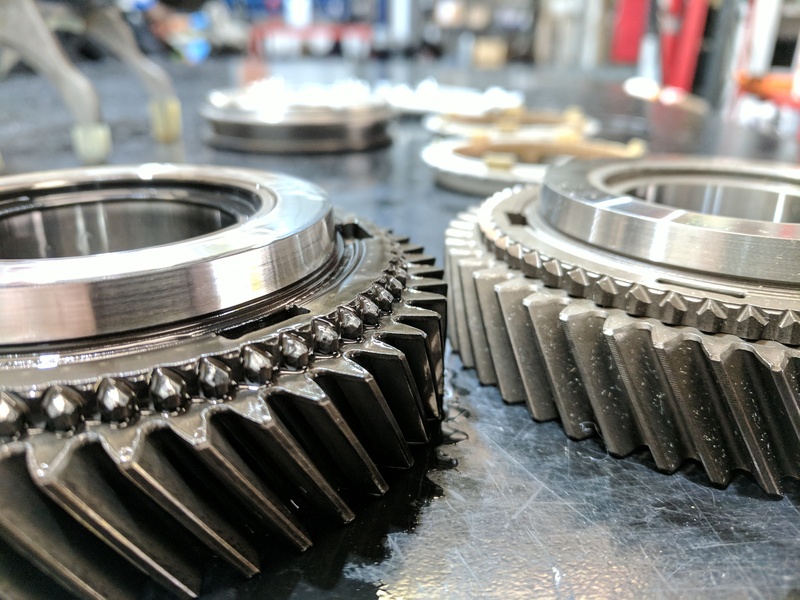 Typically, the manufactures do not put enough oil in out of the factory, so we refill with the correct amount, and it is important to refill annually using 2.2 Liters (0.3 will remain in the gearbox) following the rebuild. Annually changing the gearbox oil using Fuchs Titan Race SRG, along with the addition of a short shifter, has led to very positive feedback from customers regarding improved overall feel of the gearbox. Current costs for this repair, including removing and reinstalling the gearbox and rebuilding the gearbox with oil is £799. 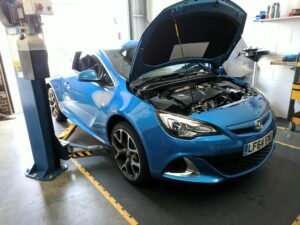 Standard clutches on the Astra J VXR A20NFT powered vehicles are notoriously hit and miss. Whilst there are many reports of slipping issues at standard power, many others also have no issues even when tuning with up to and above 400lbft! Although the manufactures quote 295lbft, we often see standard cars putting out around 320-340lbft. The quick spooling twin scroll turbo producing higher than expected torque and long gearing often lead to clutch slip in higher gears. ‘What is Clutch slip?’ Clutch slip is when the torque output of the engine is not being fully transferred across to the transmission, resulting in the revs rising quicker than the car is accelerating. This is most often noticed by the rev counter needle shooting up and ‘hanging’ whilst the wheel speed catches up with the engine. This often occurs at peak torque between 2500-3500rpm, and is more likely to happen in higher gears and on inclines. 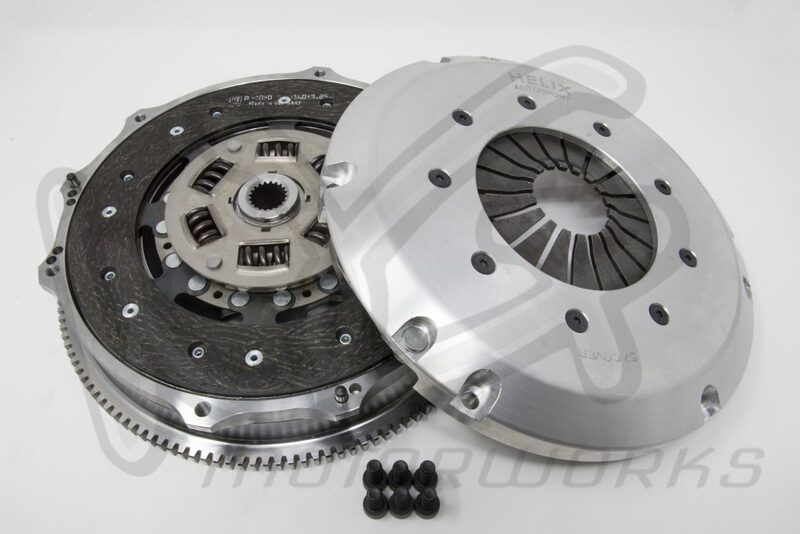 This is caused by the clutch cover being unable to retain sufficient clamping force on the clutch plate and flywheel.